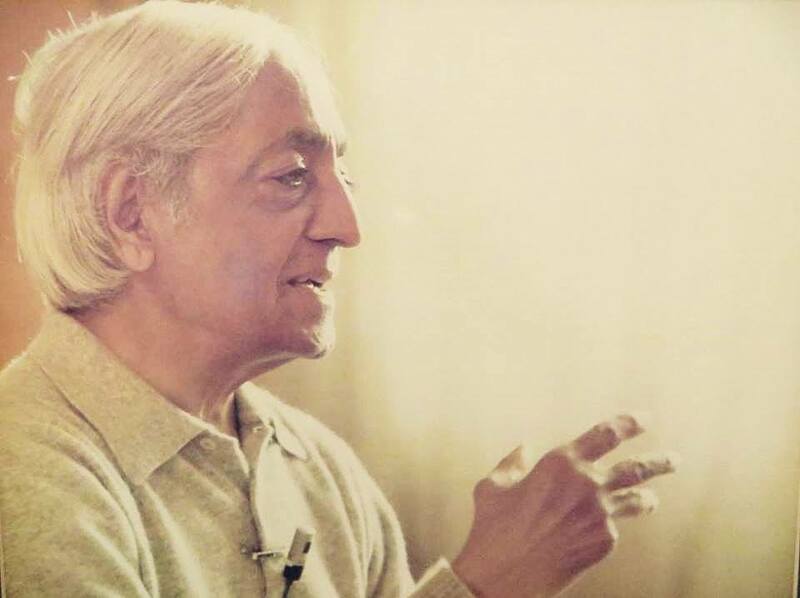 This quest has led to more than a decade of intense study of Yoga with Yogaachaarya T Krishnamaachaarya and Desikachar. During this period he also had the opportunity to interact deeply with J.Krishnamurti and learn Process Work from Prof. Pulin K. Garg. Raghu’s work with people and organizations has been founded on the profound impact this period of study and introspection had on him. The Core of Raghu’s approach to teaching Yoga is based on the Krishnamaachaarya tradition, however, he has brought in aspects of experiential learning and introspection that make it contemporary and accessible. He obtained his Postgraduate Degree in Bio-Medical Engineering from IIT Madras during this time for which he studied the application of Yoga and Praanaayaama in curing back pain. He has published a very well received book “Learning Through Yoga”. Raghu has also delved deeply into the Behavioural Sciences to develop a unique approach of personal unfolding and organizational transformation. He has devoted almost three decades to transforming the organizational culture across the spectrum from grass roots developmental organizations to modern industrial organizations. He has developed a unique methodology called “Totally Aligned Organization”, and a model called the “Tensegrity Mandala” that brings together his understanding of Organizational Processes and Yoga. Raghu’s abiding interest in the question what is India was triggered by his years of contact with Dharampalji. He has been engaged with grass roots developmental work and has enabled the development of many craft groups and a Tamil theatre group called Koothu-p-Pattarai. 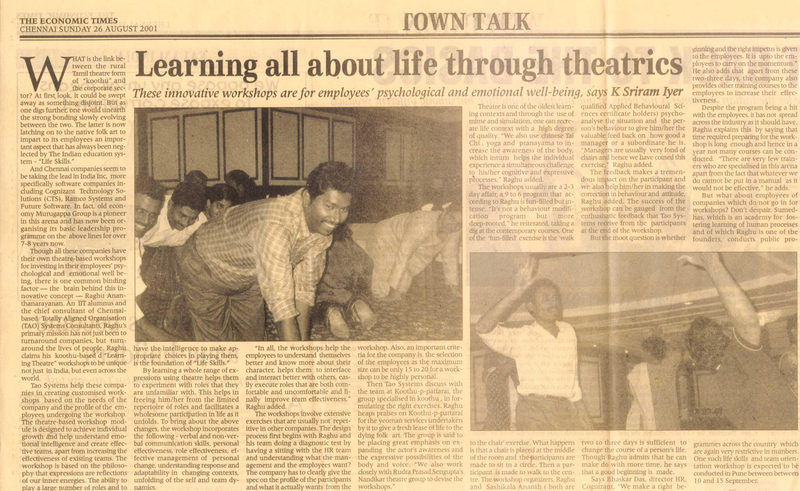 He has pioneered an approach to process work that brings together the laboratory learning method with Yoga and theatre. This juxtaposition of inner and outer exploration has been invaluable in making his personal spiritual journey meaningful and pragmatic. By working with a variety of groups across the spectrum: Dalit groups and developmental processes for the downtrodden, craft groups, traditional communities, groups focusing on the arts as well as with business organizations, he has developed an insight into human processes that cut across superficial categorizations on the one hand and processes that are circumscribed by the context on the other hand. Some of his pioneering designs for community mobilization like the ‘Koodam’ have been deployed in working with the Governance processes with great success. Raghu Ananthanarayanan has co-founded Sumedhas Academy for Human context, The Barefoot Academy for Governance and FLAME TAO Knoware (Pvt. Ltd); He serves on the board of several companies. He is now engaged in mentoring a young group of “sacred activists” called Ritambhara, as well as co-creating a platform of Yoga Teachers from the Krishnamaachaarya Tradition called “Ananta Yoga”. ​He is also associated with YogaVahini, a training and healing centre that specializes in offering Yoga teacher training and therapist training programs. There are several special and unique aspects to the Indian perspective of reality and the meaning making created out of its cultural assumptions. One of the most significant is the nature of the hero that is reinforced in its culture. In India it has always been the householder or the ordinary family man/woman, unlike the warrior of the West or the wandering monk of China. In the ordinary every day existence of the householder amidst his commonplace concerns there must be a quality of transcendence and an inner unfolding. Dharma must be discovered and lived in the family and the market place, in the midst of a community, in the here and now. 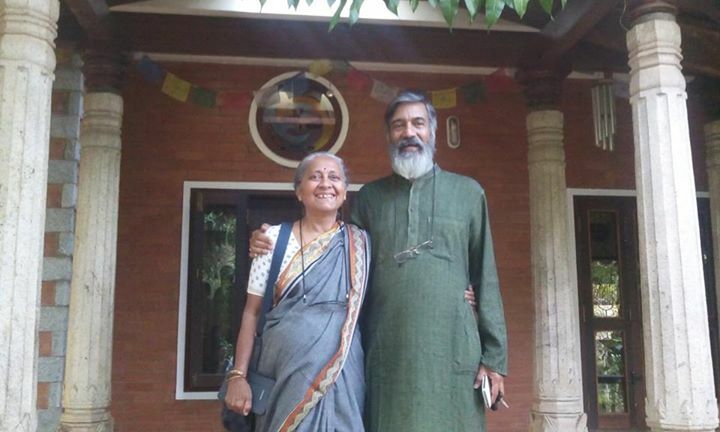 ​Raghu and his wife, Sashi took up this journey simultaneously and began to delve into Yoga, Vedanta and Vaastu. Sashi followed the Vaastu stream for over 10 years with Shri Ganapati Sthapati, a renowned exponent of vaastu shilpa shastra, and Raghu followed the Yoga stream for the same number of years with his teacher Shri Krishnamacharya, a renowned yoga expert.